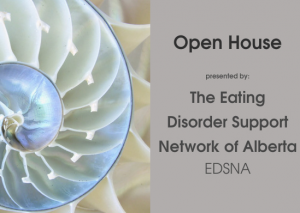 Edmonton Open House: Eating Disorder Support Network of Alberta (EDSNA). EDSNA would like to introduce ourselves to you. 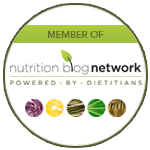 We are a grass roots organization, created to provide a network of support initiatives to those suffering from Eating Disorders, their families, friends, loved ones and the professionals involved in their treatment. Please come and learn about us, our plans and our goals. 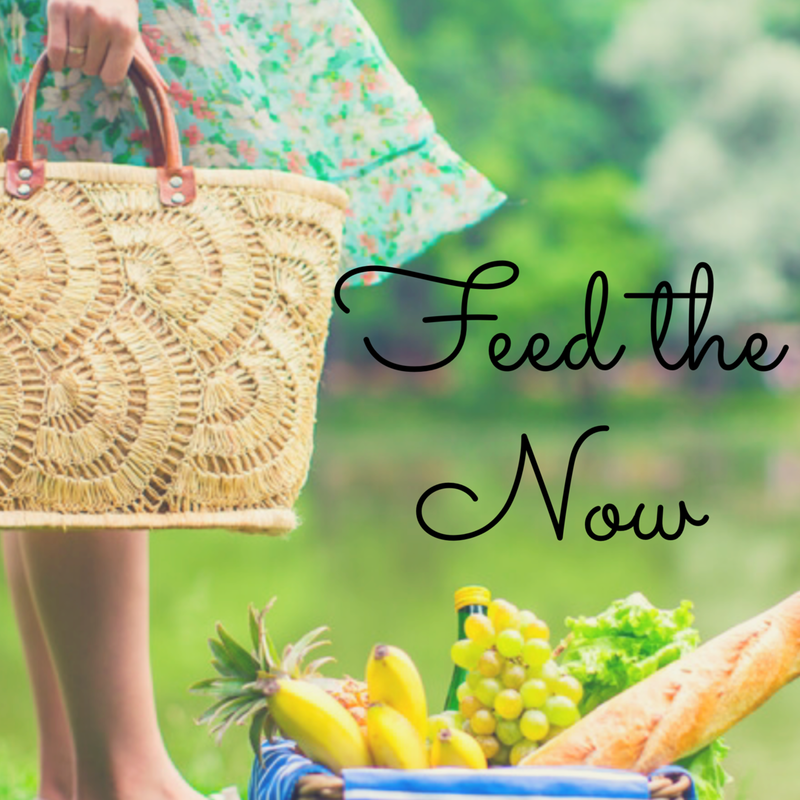 Find out how our organization can help you help those dealing with eating disorders. We would also like to hear from you! What services do you feel would be beneficial in our community to help individuals dealing with eating disorders and their loved ones? 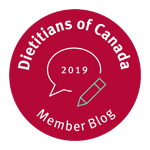 One of our primary organizational goals is to create a comprehensive directory of professionals who have a special interest in treating those with eating disorders. Please come to see if you would like to be listed in our online directory so individuals looking for help with their eating disorder can find you easier! This event is open to treatment professionals involved in the care of individuals dealing with eating disorders. 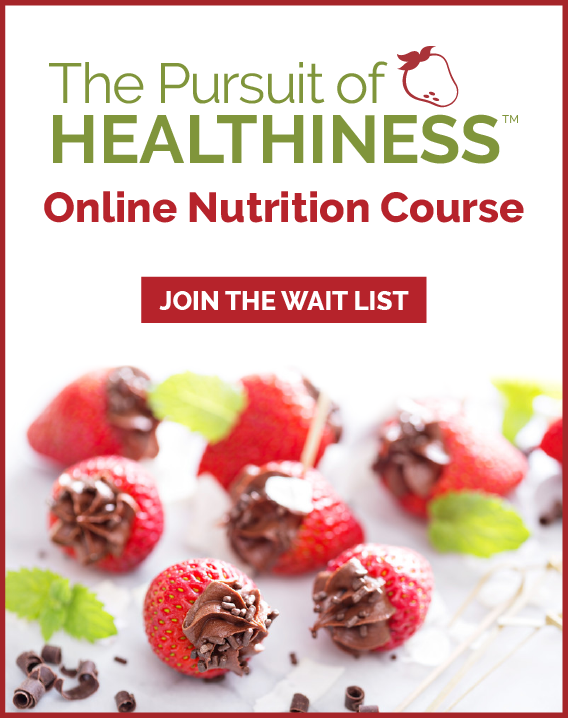 We would be pleased if you would share this invitation with other interested treatment professionals who we may have missed on our invitation list. We will be providing 2 short presentations in Edmonton at 6 and 7 p.m outlining our vision, mission, how we came to be and where we are going from here. Please join us. Across from Audrey’s Books on Jasper Ave. 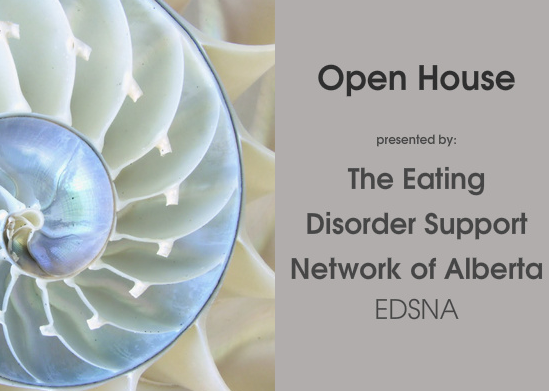 When: Wednesday, June 11, 2014 5:30 p.m. to 7:30 p.m.
We are a group of committed individuals wanting additional support and services in Alberta for the treatment of eating disorders. If you or someone you know have been affected or are struggling with an eating disorder, we very much would like to hear from you as we begin planning our not for profit program. Please join us and share your thoughts. When: Thursday, June 5, 2014 7:00 p.m.
For any questions, please email parentgroupcalgary@outlook.com.